Category: Processors/Preamplifier. Tags: American, stereo. 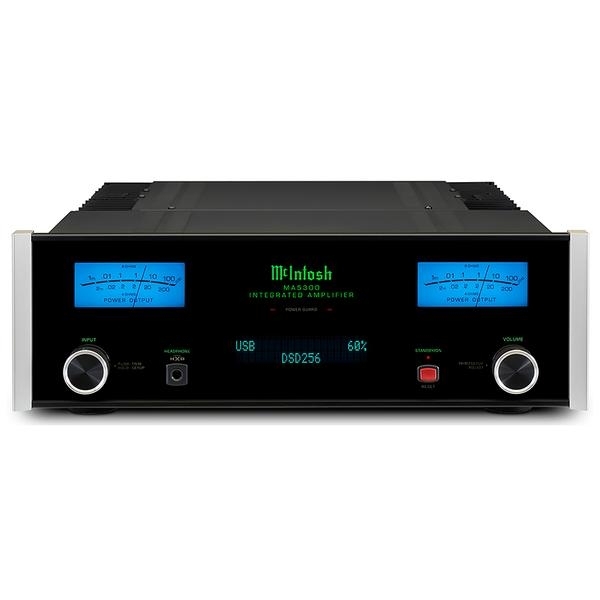 Brands: McIntosh. 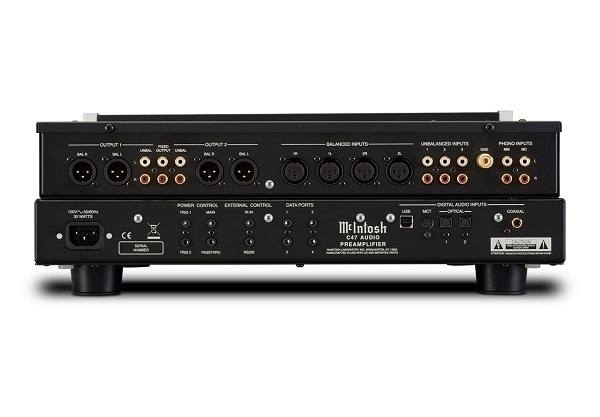 All inputs are available all of the time on the C47 – even if certain inputs are assigned to certain devices, giving you the freedom to configure your system your way. The outputs have also been redesigned for easier use when bi-amping so that your highs or lows are not accidentally turned off. 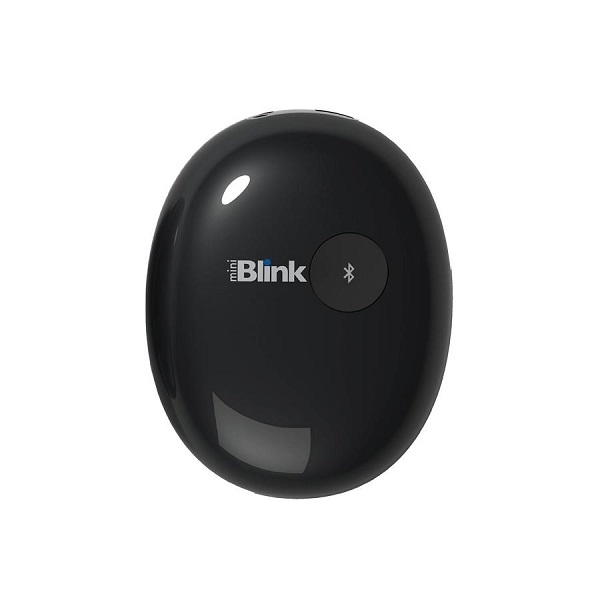 Bass and treble tone controls allow for some fine tuning of your audio sources. Headphone Crossfeed Director (HXD®) brings added dimension to your headphone listening, while Home Theater Pass Through permits seamless integration into your multi-channel home theater system. 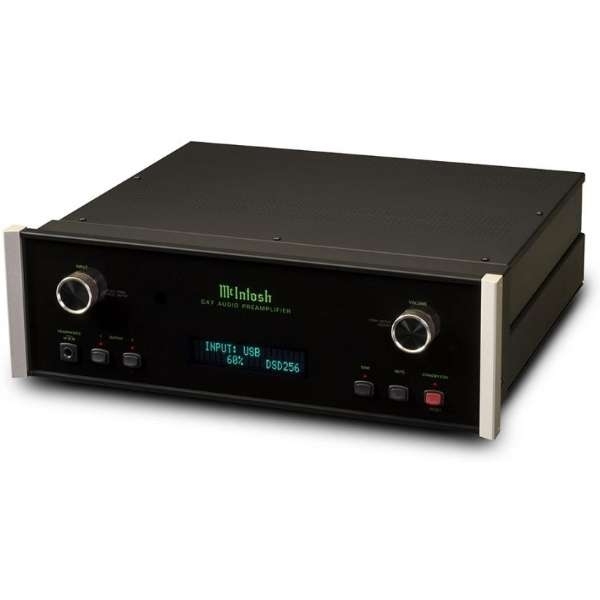 The C47 incorporates classic McIntosh design cues, including a black glass front panel, knobs, an illuminated logo and brushed aluminum end caps. 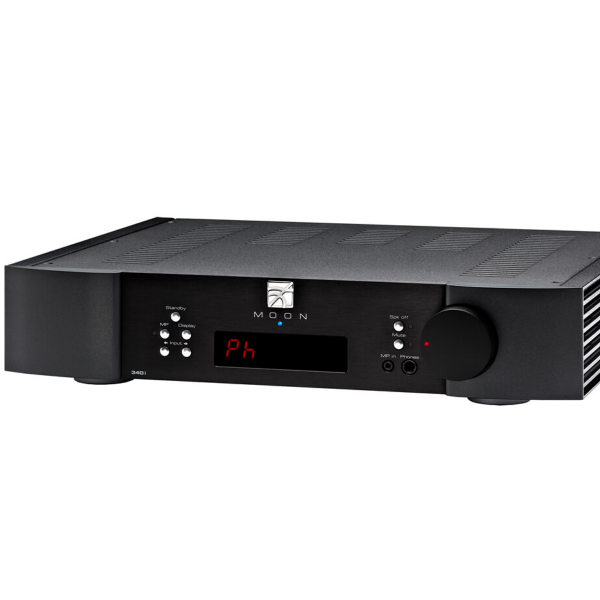 It can easily be paired with a variety of amplifiers, speakers, room correction devices, CD players, turntables, tuners and other source components to make a complete home audio system. Contact your local dealerto learn more.